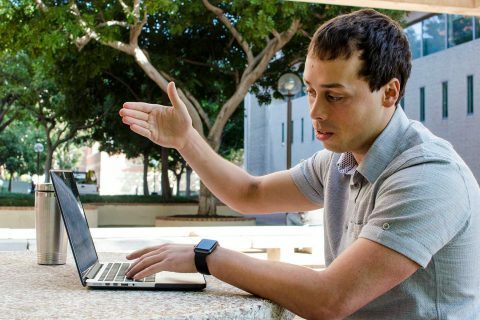 Numbers ninja Bradley Rava searches for insights in statistics, from risk for corporate cyber attacks to factors that influence horse races. What you buy when you’re trying to impress depends on where you live. 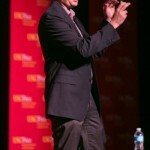 Nate Silver detailed his transformation from ordinary statistician to modern-day election soothsayer in front of a USC audience.